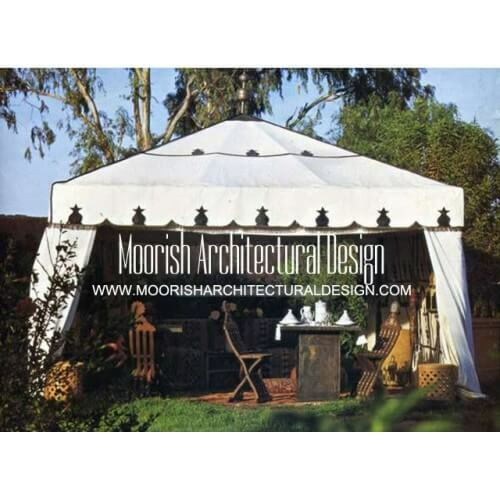 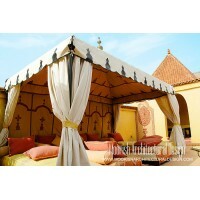 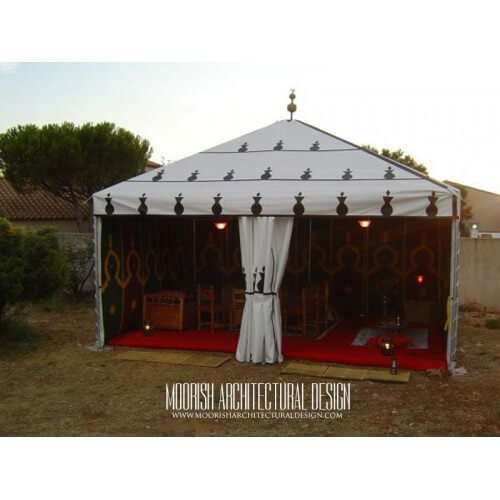 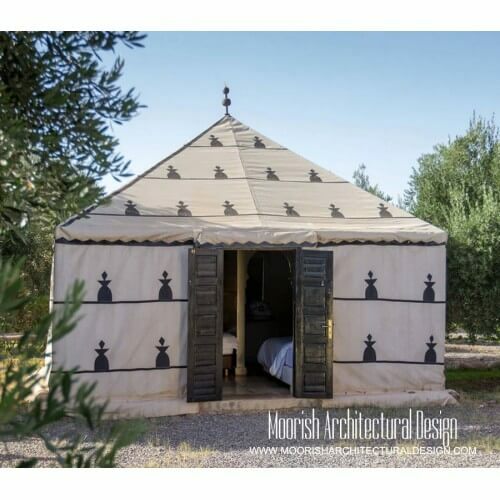 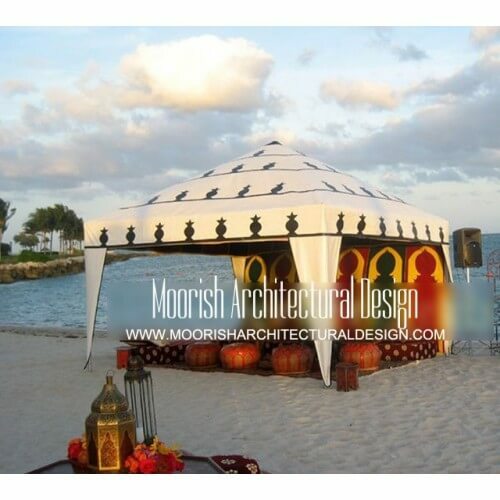 Our range of Moroccan gazebos and Arabian Canopies are a great way to keep sheltered from the sun. 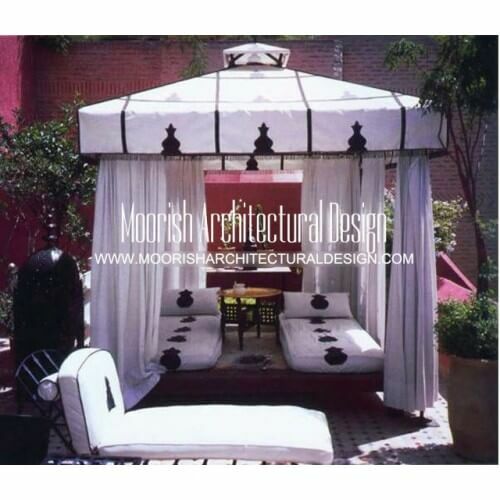 Perfect for a garden party or just for relaxing on a hot summer day, we've got you covered. 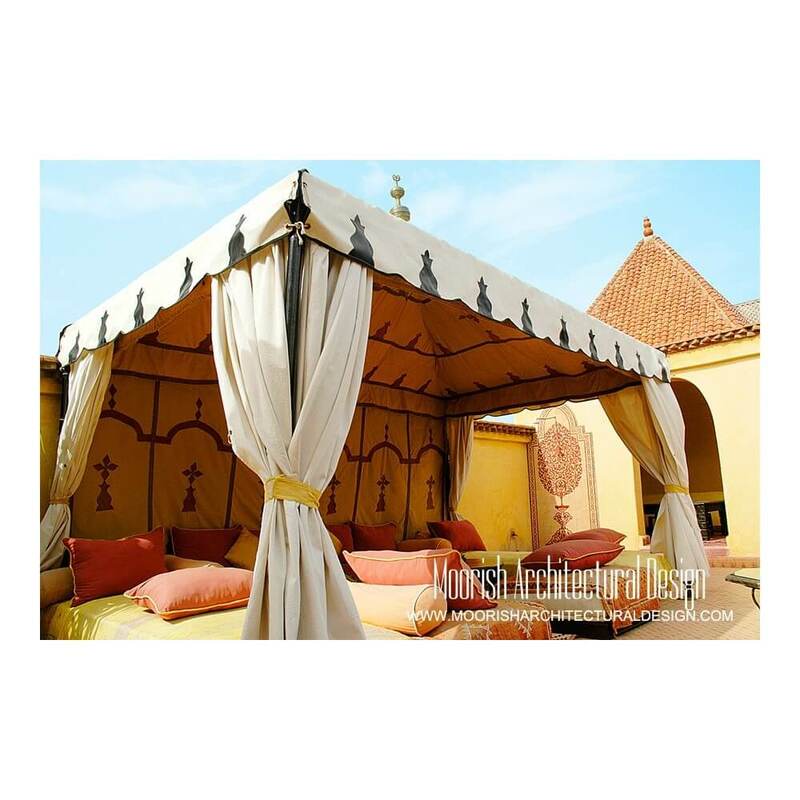 Our Moroccan garden gazebos are quick and easy to set up and come with a handy storage bag. 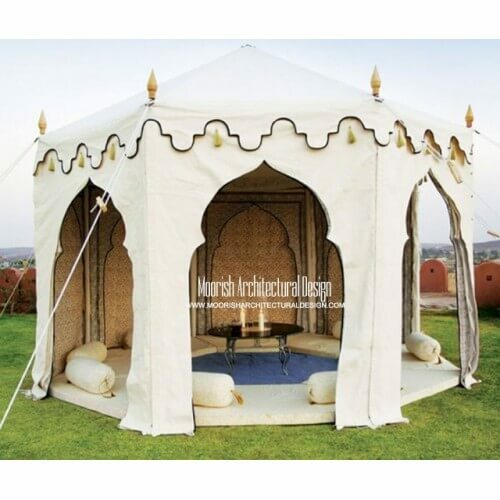 It's an ideal spot to sit back and relax, place a fire pit nearby to help create an extra cosy, relaxed atmosphere. 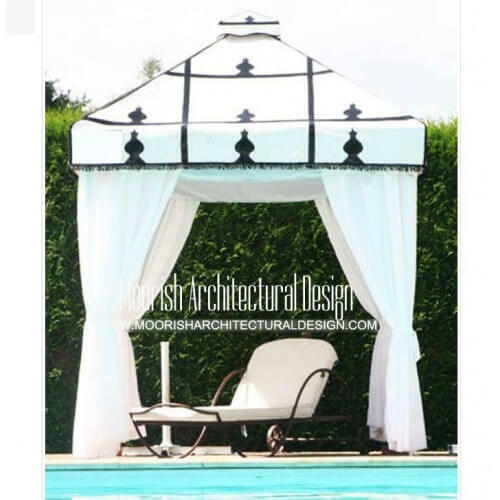 Available in a range of sizes and colours you'll be sure to find the perfect lights to set the mood.